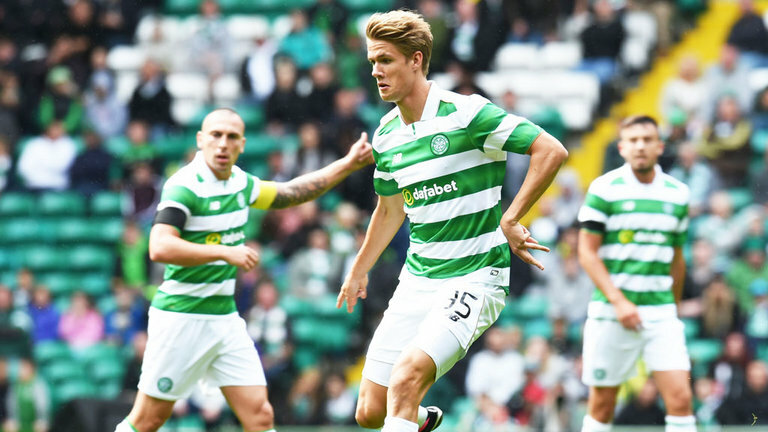 The Norwegian centre-back suffered a knock during the Sunday’s game against Dundee United. He was soon forced off the field and replaced with Filip Benkovic. Now ahead of the crucial qualifiers clash against the Spaniards, the Norweigan manager Lars LagerBack has given the green light to the youngster’s return. The manager further added that Ajer has a big role to play against such a professional team. The 20-year-old joined the Park Head side in 2016 and was loaned to Kilmarnock the following year. 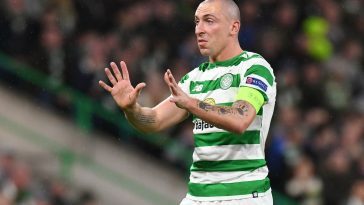 He has made more than 50 appearances for the Hoops and his consistency helped him earn the international call-up at a very young age. 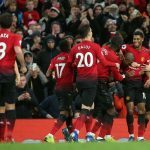 As far as this season is concerned, Ajer has made 30 appearances and drawn praises for his incredible performance against Valencia in Europa League despite ending on the losing side. Neil Lennon is yet to hear the injury updates of Kieran Tierney, Benkovic and Dedryck Boyata. The new caretaker manager of Hoops has led his side to three big wins in which two of them went down the wires. 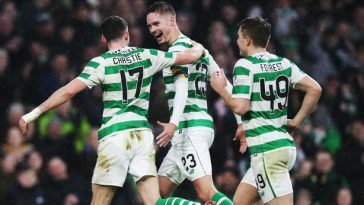 The Sunday’s win saw the Hoops go ten points clear of the Old Firm rivals Rangers.